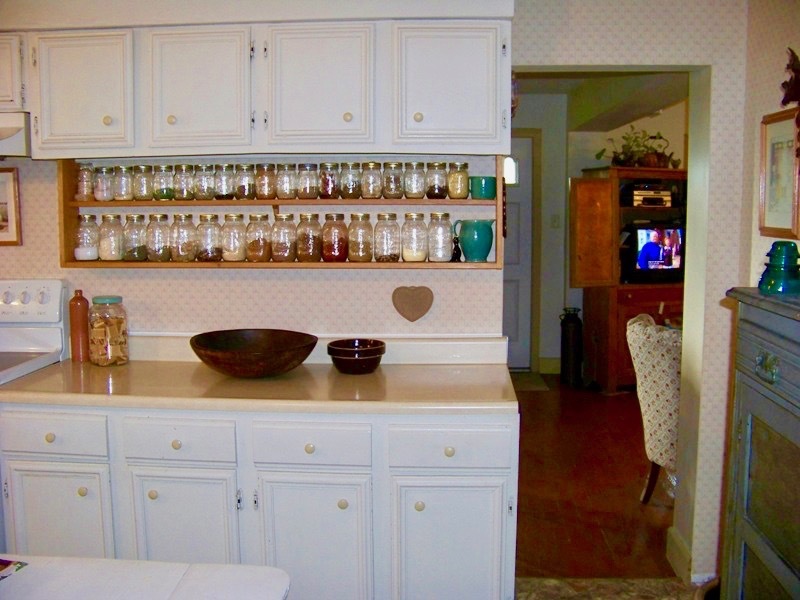 When you step into your kitchen are you constantly stressed out by the clutter? From knives and utensils to fresh produce and hand wash, it’s no wonder that we all struggle for space when preparing meals. If you’re desperate to free up more counter space, make the most of your unused backsplash and try out these easy kitchen storage solutions. If you’ve got a tiny kitchen, the last thing you want to do is take up your precious space with a bulky knife block. However that doesn’t mean you need to stash them away in drawer. 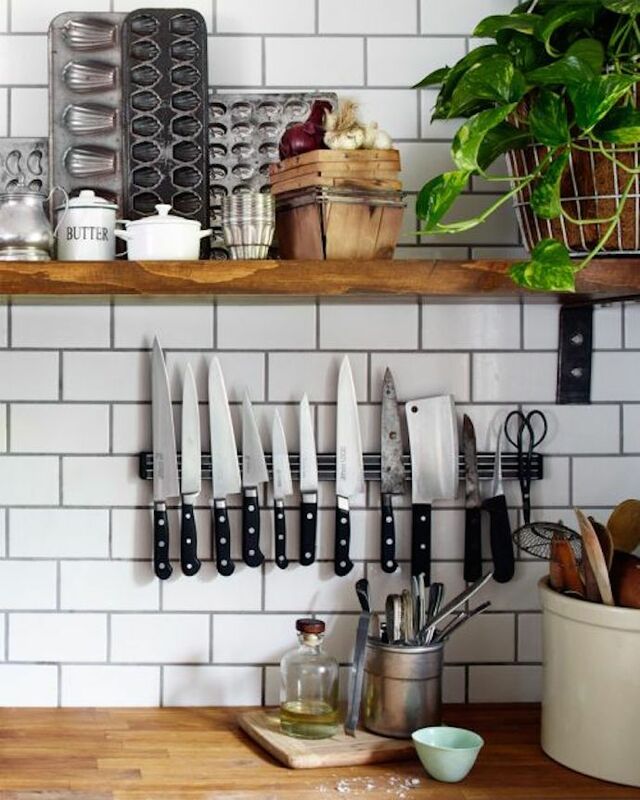 If you’ve got a selection of frequently used knives, hang them up on the wall with a magnetic strip. These strips are relatively inexpensive and the magnets are surprisingly strong, so they will have no problem holding your big, heavy chef knife. Try lining them up from smallest to biggest to create a visually interesting focal point against your backsplash. Admittedly fruit bowls are pretty, but they sure do take up a lot of space. If you’re a bit of a keen DIYer, you can easily craft your very own fruit box with just some pieces of wood and a lick of paint. However if you’re not too keen on woodwork, luckily there are many lovely people who sell handmade fruit boxes online. 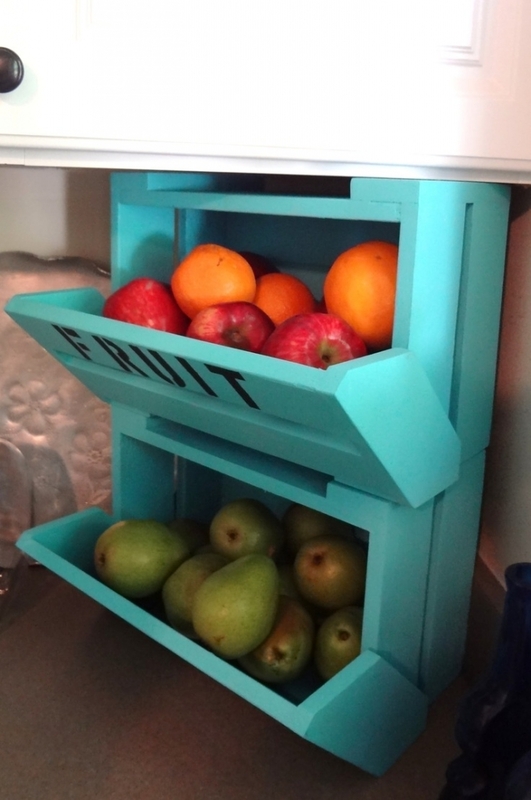 Rest the box against the backsplash and screw into the wall - then just fill it up with your favorite fruit - it’s that simple. We all know that dish drying racks take up a ton of space, but unless you have the time to dry each dish one by one (who does? ), they’re essential. 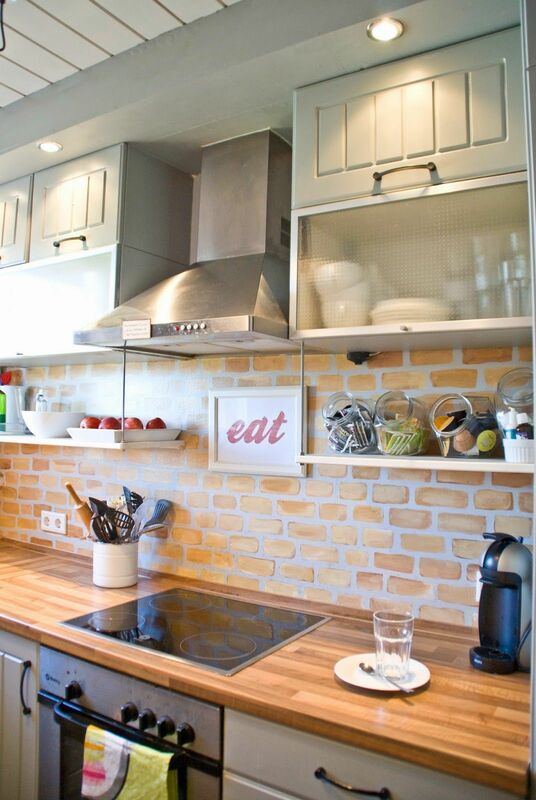 Free up more counter space as you prepare delicious meals, by making the most of your empty walls. Just hang a rack on the backsplash and you’ll instantly have more room for food prep - whether that’s chopping vegetables or kneading dough. 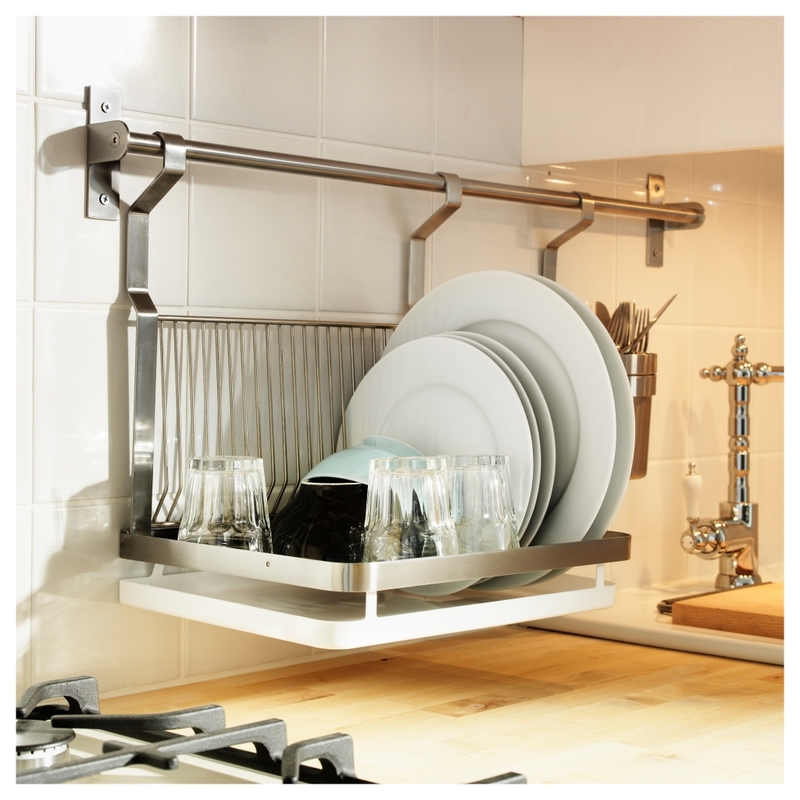 Don’t worry about the dripping either, many drying racks come with a water collection tray - so no mess! There’s nothing worse than making a spill in the kitchen and not having anything nearby to clean it up. Keep your towels at arms length at all times by installing a handy towel bar. Before you start thinking ‘oh no how much is this going to cost?’, you might be able to create one for free! 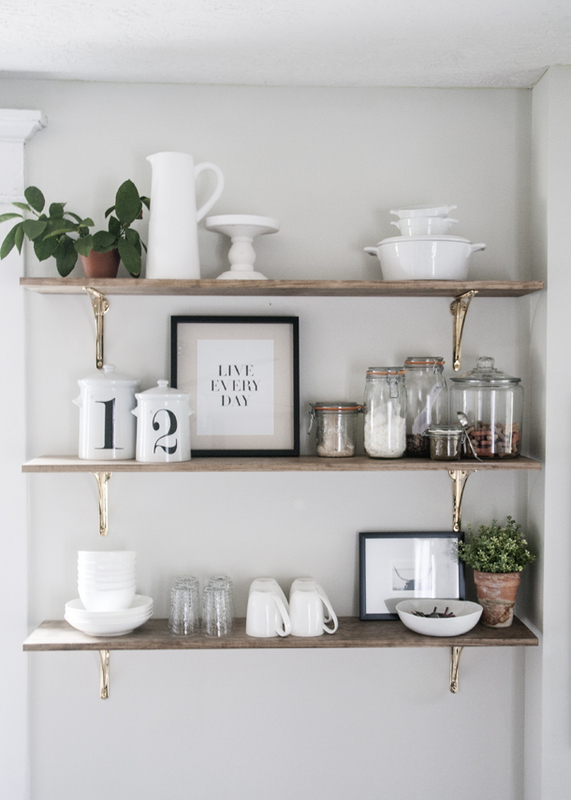 If you’ve got shelves in your kitchen with brackets, all you need to do is find a strong enough branch to hang from the brackets. This not only offers practicality but adds a touch of rustic chic too. Then just hang some eye-catching towels from it and you’ve got an easy and stylish clean up solution. As you experiment more with cooking, you’ll find your collection of spices growing at a dramatic rate. If you’re struggling to easily find the right spices when preparing a meal, claim the space underneath the cabinets and install some shelves. Just line up the spices in clearly labeled jars and you’ll no longer have to rummage through an unorganized pile again. If you have cooking essentials that are just too pretty to hide away in a cupboard - bring them out in full view. 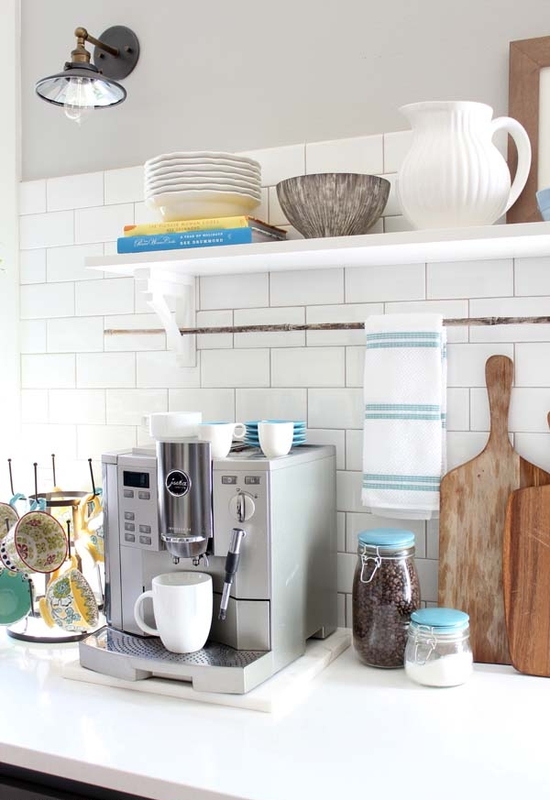 Install a shelf or two against your backsplash (it’s wasted space anyway) and display all of your favorite pretty kitchen pieces. Whether that’s an ornate tea set, quirky salt and pepper shakers or your favorite cooking book collection. If you still have some space left over, let your personality come alive, and add some homely touches like fresh plants and pretty artwork. Don’t just throw your kitchen utensils into a cabinet and hope they’re easy to find the next time you need them - it doesn’t work. Save yourself the effort of searching through countless utensils to find that one sacred measuring cup, by installing a kitchen utensil rail. All you need is a bit of space under your cabinets and a sturdy rail to screw into the backsplash. You’ll find most of your utensils have a hole in the bottom of the handle - but that’s not just for decoration. 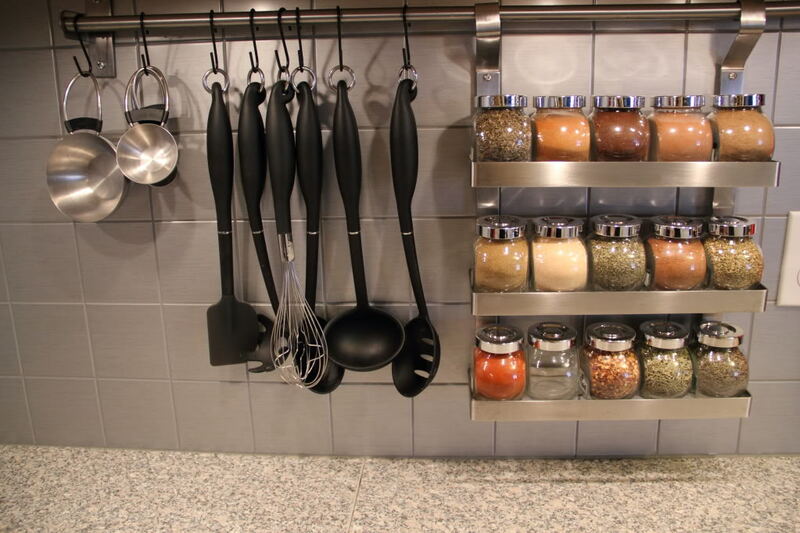 Pick up a pack of wire hooks and thread a hook through each of the holes in the utensils - then just hang them up on the rail and you’re done! A lot of us like to enjoy a glass of wine at the end of the day so we can unwind and relax. 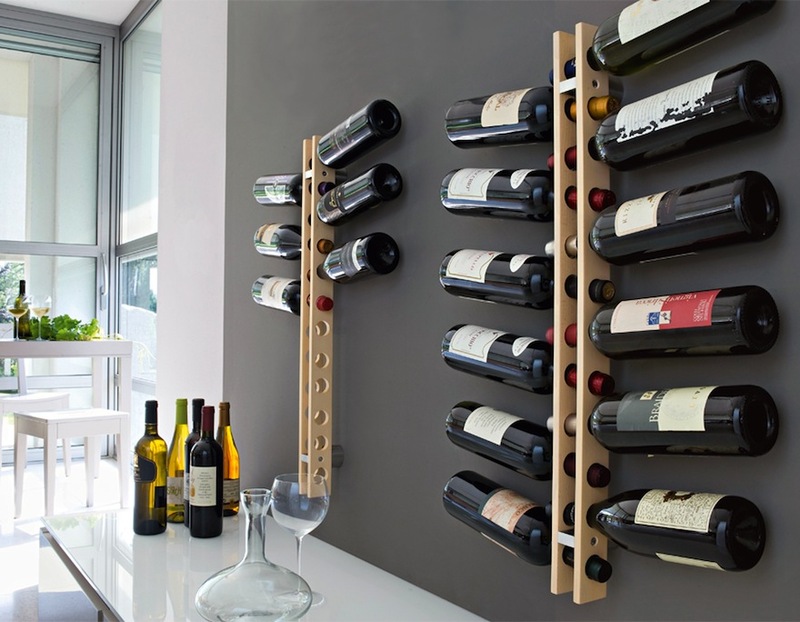 To make it easier for us to get to the wine pouring stage quicker, install a wine rack on the wall. These come in all sorts of colors and sizes so you’re bound to find one that fits just right in your kitchen. Vertical racks are a brilliant option as you can easily see the labels on all of your bottles, so you easily pick out the one you want. Whether you eat out a lot or enjoy getting takeout, everyone has a stash of random condiments and other bits and bobs. Even though these cute sized packets aren’t the most useful item in the kitchen, most of us can’t bear to throw them away. Stop them overflowing your cupboards and drawers by keeping them together in one convenient place - a cookie jar. These rounded see through jars don’t have to be reserved for just sweet treats, they also make a handy storage solution for any odds and ends. Once you’ve filled up your jars, just place them on a shelf, so all of your sauce packets are within easy reach. If you take a look at your sink right now, you’re likely to find washing up liquid, soap, handwash and maybe even anti-bac hand gel. Instead of having all of these bottles crowded around the sink, keep them tidy in a wire basket and hang it on a rail above the sink. 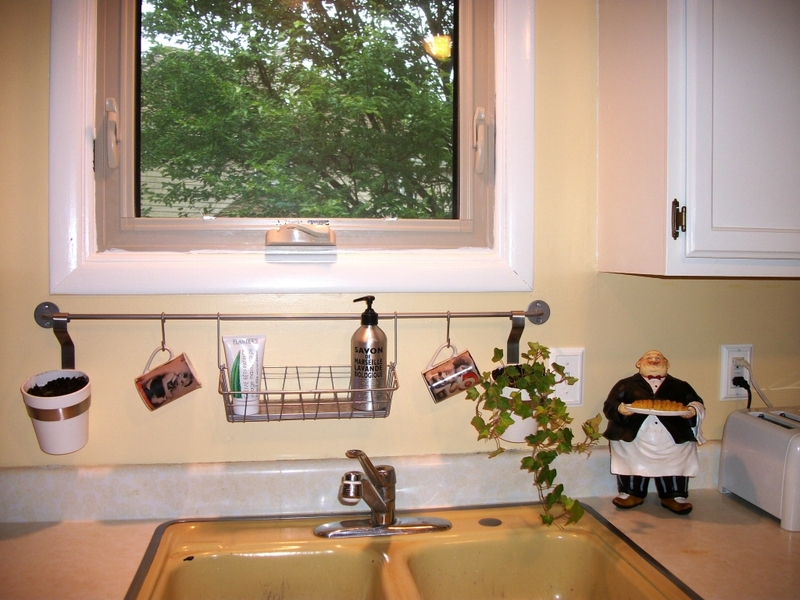 It’s really easy to install, and you’ll free up a lot more space as you wash your dishes - so it’s a win-win.